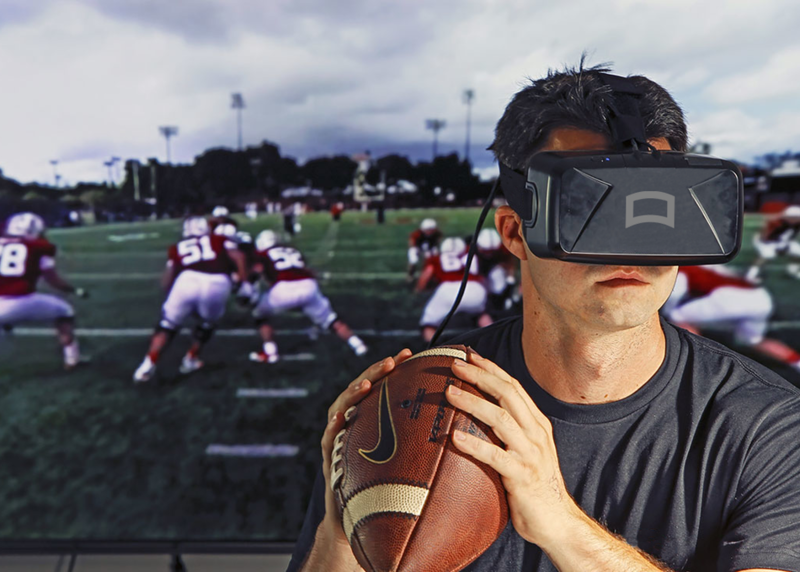 New technology is transforming the global sports industry at a rapid pace. Derek Belch, CEO at STRIVR, will explore the growing uses of Virtual Reality and Augmented Reality in sports, from how the technology can be used to train athletes and enhance fan experience, and the role it is playing in the sporting goods industry. He will provide examples of real-life applications being put into effect by STRIVR and other companies, and the multitude of avenues available for expansion in the future.